We have the knowledge, experience, and passion to turn your concepts and visions into a delivered product. And we do so by controlling all aspects of production, costs and scheduling under one roof. Because of this uncommon autonomy, we provide our customers with a competitive advantage in their marketplace with regard to costs, schedules, and quality. If you’re looking to differentiate yourself from your competition with high quality, cost effective solutions, we can help you meet your unique business challenges and stand out from the crowd. Effective preflighting and calibrated proofing systems. High quality print production with digital flexibility. 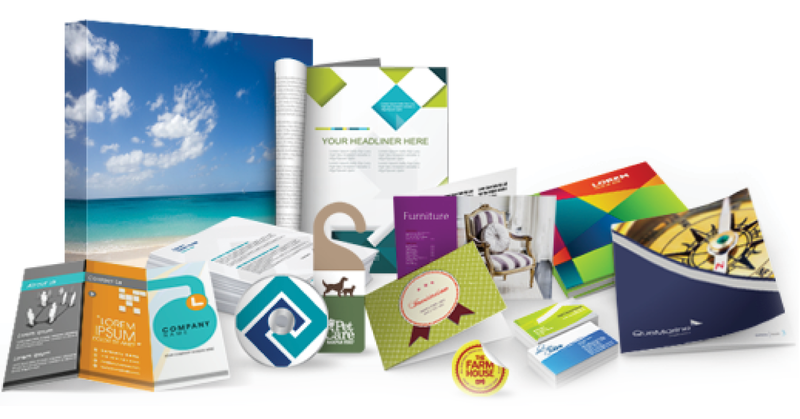 Award-winning conventional offset and UV printing. Retail and Pharmaceutical Packaging with a host of in-line operations. Extensive in-house finishing and bindery capabilities. Partnering with clients for everything from barcoding to complex kitting. Labels, labels, and more labels. Would you like to receive samples? Please fill out the form below and your samples will be on their way!